We are a team of internet marketeers who started off having limited knowledge on website developing. Like many newbies, maintaining a website is tough likewise if you are maintaining several sites. From our experience, there are so many things that you need to prepare and execute after you created your own website.You are left in the dark! Without dedication and focus, your website can be a white elephant. Many website developers are taking advantage on charging high fees on articles and provide you with technical terms like SEO, CPC, Keywords Research, Rankings, etc. Most of the new marketeers do not know these technical jargon means. 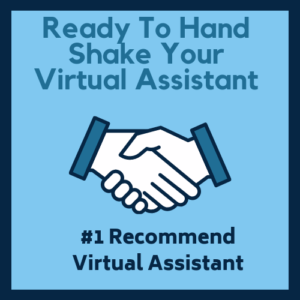 Digital Ace Studio is here to provide and recommend busy entrepreneurs like you on finding the right virtual assistants and other outsourcing solutions to maintain your websites. If you have a niche website and are busy with your day job, we can provide you the information to source for virtual assistants. 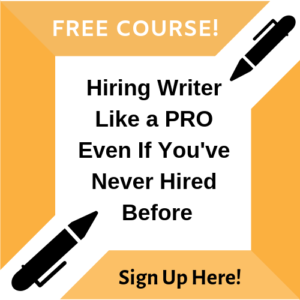 It will make your work much easier and it doesn’t have to be as confusing as you first thought. We in Digital Ace Studio will provide you information to source for the best services such as virtual assistant, web developers, writers and so on. If you need any assistance and recommendation, please contact us at admin@digitalacestudio.com and we will assist you to our best ability at no charge at all. That is our assurance to you!